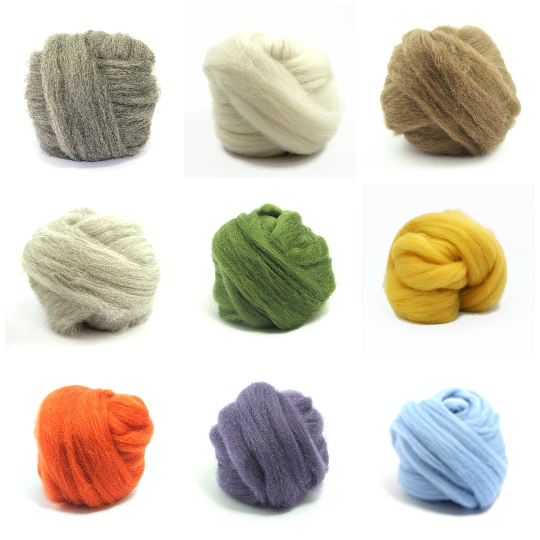 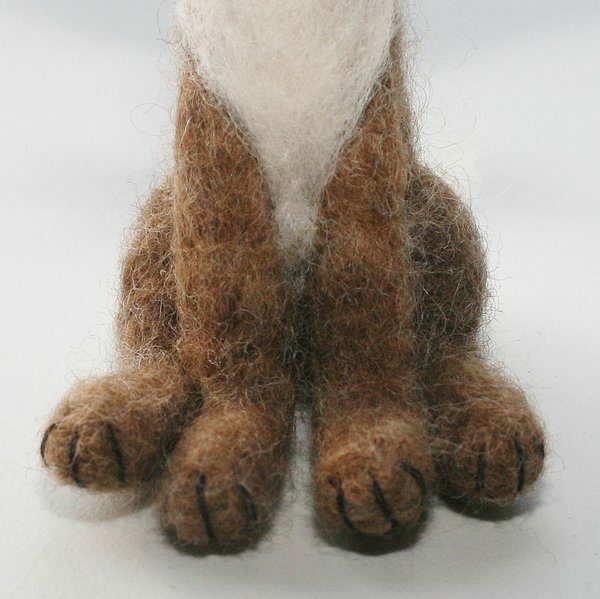 A lovely British breeds needle felting wool. 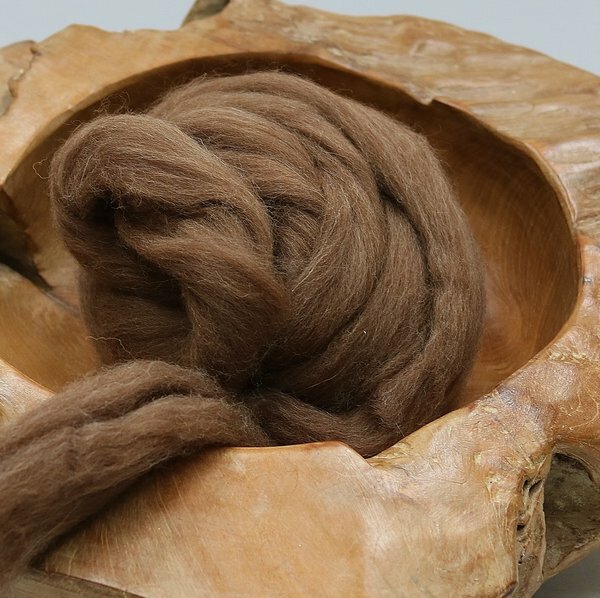 Approx 25g, 50g, 75g, 100g of natural, undyed brown Shetland Moorit felting top. 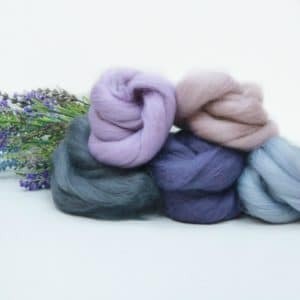 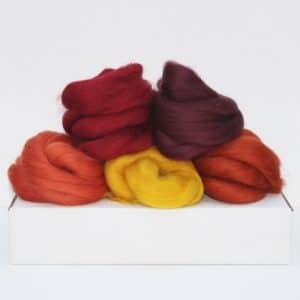 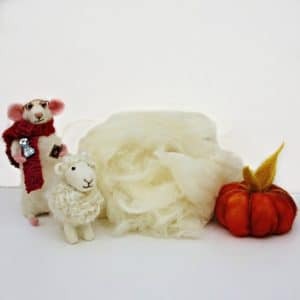 There is enough wool in the 25g selection to complete 1 of my needle felting projects so if you have purchased a kit with instructions and want to continue your needle felting journey or, simply start projects of your own then this is ideal way to do so.